Beat Cancer & Get a Pair of Yurbuds Iron Man headphones for only $20!!! 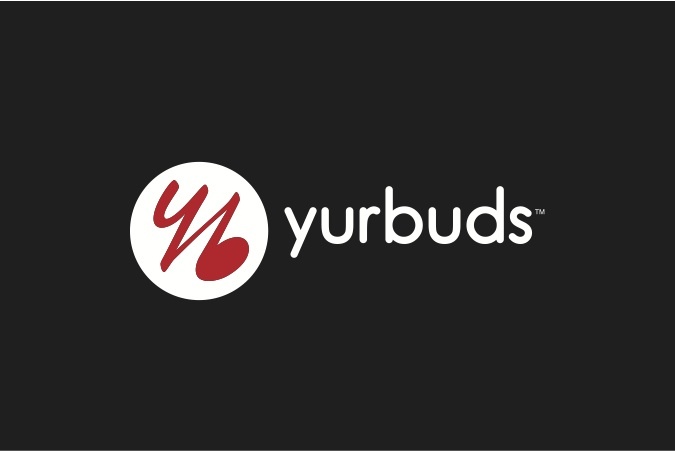 I just learned about a great event going on right now–a Beat Cancer Boot Camp Powered by Yurbuds. It’s a two-day event and only costs $5 which will be donated to help fight cancer. Not only do I love the idea of that (and wish I lived close enough to go), but you can actually donate $20 to the Beat Cancer Boot Camp and get a pair of Yurbuds Iron Man Headphones for FREE (a $59.99 value)! I was about to go buy myself a pair (sounds like an excellent way to drown out Insanity while I’m jumping around like an idiot in my living room every day) when I found out that I *may* be able to win myself a pair by telling you about this great organization. So Here’s the info, and a big thanks to MomSelect for letting me know about it! WHAT: Yurbuds®, the leader in sports earphones designed by a triathlete and 23-time marathoner, has teamed up with Chris “Macca” McCormack, “World’s Fittest Man” and two-time Ironman Champion to host the first-ever two-day Beat Cancer Boot Camp Powered by Yurbuds in NYC at the Sports Center at Chelsea Piers. Free to the public, a suggested $5.00 donation will benefit the Entertainment Industry Foundation’s (EIF) Revlon Run/Walk for Women, which helps raise funds for multiple beneficiaries dedicated to cancer research, early detection, and support. Each boot camp will be led by Anita “Sarge” Kellman, founder of the national Beat Cancer Boot Camp program, and hosted by a Yurbuds-sponsored athlete from the Ironman World Triathlon Corp., which endorses Yurbuds earphones, available at Apple stores, Best Buy, Sports Authority and more.